Without a social media editorial calendar, you can slide down the social media rabbit hole emerging hours later with little to show for your time. Despite social media’s content distribution power, many marketers feel that their social marketing efforts are aimless and don’t yield measurable results. When it comes to social media, planning and timing are everything. Want to see how you’re planning stacks up? Here’s how marketers plan content distribution on Facebook and Twitter based on Percolate’s Senior Executive Insights survey as reported by eMarketer. 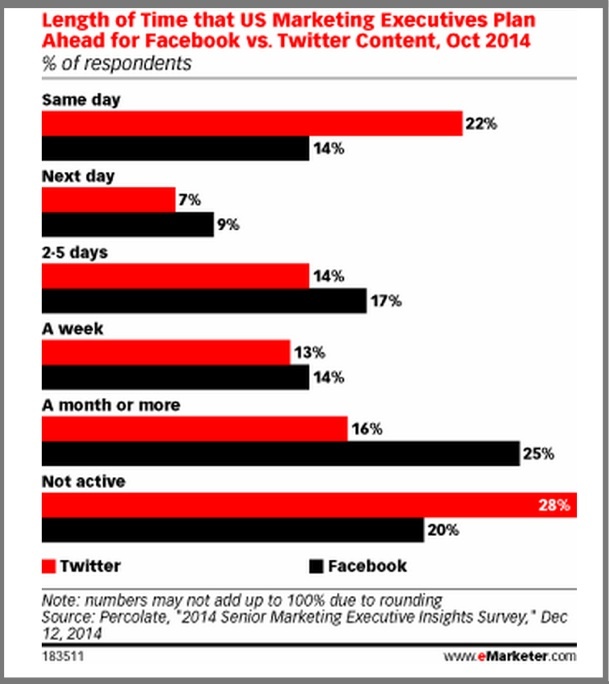 Note, of those marketers surveyed, inactivity was significant for both Facebook and Twitter. 25% of marketers plan Facebook usage a month or more in advance. Facebook is more likely to be integrated with other marketing activity. 22% of marketers use Twitter on the fly. They show up and participate based on what’s happening right now. Marketers surveyed shared the following content types. 57% of respondents shared e-newsletters. 49% of respondents shared images. 43% of respondents shared short-form content (e.g. tweets) and status updates. 39% of respondents shared presentations. 34% of respondents shared blog posts. 34% of respondents shared long-form videos. 31% of marketers determine what to share based on monitoring social media. Regardless of the social media platforms where your target audience is active, you can improve your social media results with a little planning in the form of a social media editorial calendar. It transforms your social media sharing into a no-thought-needed process. Regardless of whether you’re a major corporation or a solopreneur, start with the principal happenings in your category or industry as well as your location. Starting your social media calendar with these events allows you to block out social media themes. Use the major holidays in your category and location. Of course, also consider events where your target audience is. Add fun quirky events. Choose those related to your business that will engage your target audience. Include industry conferences and firm meetings. Use these events to not only create relevant content, but also to participate in relevant discussions. Monitor what your competitors and customers are doing on social media. Don’t live in a social media bubble. While your social media interactions should be a promotion-free zone, know where your key marketing promotions are since they’re the core of your marketing calendar. As a rule of thumb, you should have at least 1 per month as a hook to lure prospects in. Create related social media interactions associated with your key marketing promotions. Where appropriate, transform these promotions into social media gold without shouting buy, buy, buy. Use a variety of social media platforms. Don’t limit yourself to Facebook. Consider where your target audience is present. Incorporate soft offers. Include lead generation and email acquisition deals such as ebooks. Create social media relevant landing pages. Don’t assume that one size fits all for attracting and converting social media prospects. Incorporate tracking to help you determine social media results. Major content marketing projects. 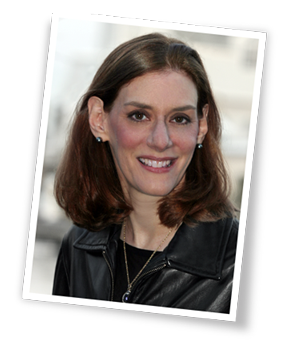 These are often large, high-priced pieces of content with related smaller content offerings. Other corporate content. Many marketers overlook the power of this information as content marketing and social media. But transform sales, customer service and investor communications into content marketing and it can support your marketing. Corporate announcements and PR. Where appropriate transform this information into social media friendly communications. Content on third party media. This includes content created by your employees for other blogs and media entities. It’s also known as guest blogging. Leverage the power of each piece of content by creating multiple social media shares at the time of creation. Extend the power of your content resources while minimizing costs. Integrate your evergreen content into your social media editorial calendar. Without doing this, you’re liable to forget about useful information. 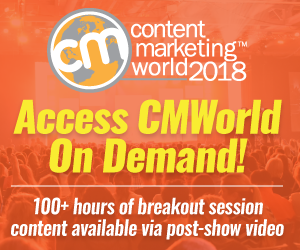 Extend the power of your strongest content. Where appropriate, re-envision existing information to reach a new audience on social media. Curate other relevant content for your audience. Show your followers that you’re a tastemaker in your field. Provide context for influencers’ content. Support influencers increase your visibility. On social media, hashtags aid findability and expand your potential audience. Add at least one relevant hashtag to each social media share. Optimize your social media shared content for search. Make sure that people can find your information. Participate using key hashtags. Raise your visibility by engaging and interacting on social media. Twitter chats can be useful to achieve this goal. Determine who you want to be part of your social media audience and how you will attract them. Take the time to assess the following 3 key groups of people. Influencers. These are the thought leaders in your category. Assess what they’re sharing and who they’re attracting to their content. Then decide who you want to follow and which content of theirs you want to curate. Employees. Include everyone in your social media activities by training them and providing them with guidelines to understand how to extend your firm’s reach. To maximize their power, help them with their social media presence and provide them with preformatted content to share. Customers. Ask your customers to join you on social media. Make them feel special as a member of your following. Extend your social media interactions by incorporating a few tidbits in your emailings and other communications. Schedule your own and curated content in advance based on the times that yield the most re-shares for your audience. The objective is to batch as much of your social media sharing as possible. Trending topics can be a double edged sword. A careless social media interaction can be harmful when taken out of context. Review your social media shares for the next or current day. Ensure that nothing’s happened in the world that may make your business appear out of touch. Think Kenneth Cole’s Egyptian tweet. Stop by your favorite social media platforms to be human. Think of it as standing around the water cooler. Set parameters for professional versus personal social media. Remember to think, even better take some time, before sharing personal information on social media. Be active and available on social media. Where appropriate, let people know when you’ll be active. Nothing says “no one home” like comments without any response. Create a social media policy for engagement. Give your employees guidance. List customer service alternatives on your company social media pages. Let prospects and customers get in touch with you when they need to. 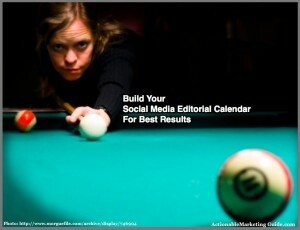 To get your content distribution on track to succeed, it’s critical to use a social media editorial calendar. It enables you to incorporate all of the different elements of your marketing to maximize results. What are your social media editorial calendar tips and tricks? Tags Chart, Facebook, social media editorial calendar, Twitter. Bookmark the permalink.